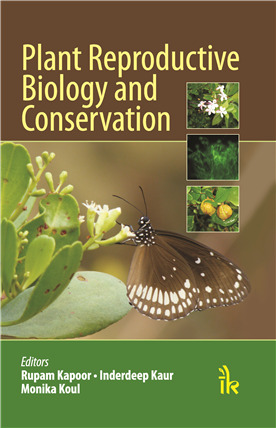 Plant Reproductive Biology and Conservation By Rupam Kapoor | I.K International Publishing House Pvt. Ltd. 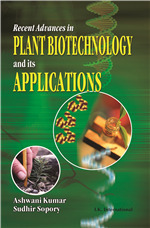 Reproductive biology of plants is an emerging frontier area in plant sciences. Recent advances and research in this field are laying foundations for major conservation programmes initiated for protection of plant species all over the world. Reproductive mechanisms that operate in plants account for the diversity and evolution of many important families. 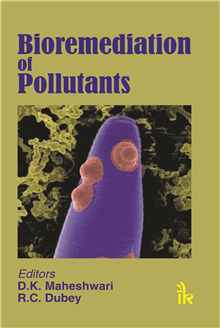 The present volume is a compilation of eighteen chapters written by eminent scientists who work on various aspects of plant reproduction, conservation of species, and molecular characterization of reproductive traits. 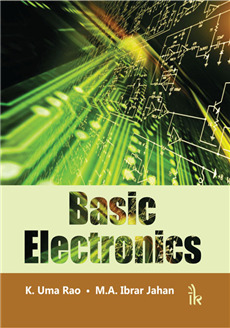 It gives updated literature on the topics of academic and research interest. Also, the endeavour is to incite inquisitive youngsters to pursue research in this field. 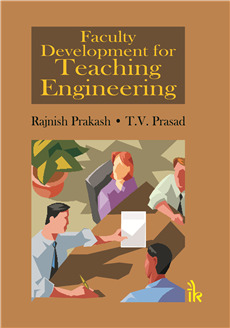 The book is well illustrated and makes an interesting reference material for undergraduate as well as postgraduate students. Offers a broad perspective on current status of reproductive biology and conservation of plants, spread across 18 chapters. Highlights molecular basis of signaling, expanding the avenues of otherwise conventional premises. 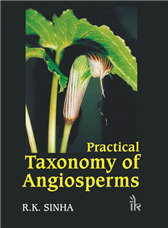 Provides the nuances in sexual reproductive events of interesting plant species. Four colour pictures have been included at all relevant places in the book. 10- Reproductive Biology in Relation to Conservation: Case History of Artemisia maritima L.
11- An Appraisal on In Vitro Conservation and Biotechnological Interventions in Spilanthes acmella Murr. 15- Pollination Ecology of Cullenia exarillata A. Robyns, a Key Food Plant in the Tropical Evergreen Forest Ecosystem of the Western Ghats. 18- Genetic Diversity in Various Seed Spices and Medicinal Plants Using Different Molecular Markers Index. Rupam Kapoor :- is Professor in the Department of Botany, University of Delhi where she has been teaching plant pathology, plant microbe interactions and microbial biotechnology for over a decade. She has co-authored 45 research papers in international journals. 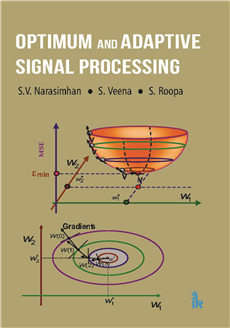 Besides, she has contributed chapters in edited volumes of international standard. Inderdeep Kaur :- Dr. Inderdeep Kaur is an Associate Professor in Department of Botany, Sri Guru Tegh Bahadur Khalsa College, University of Delhi. She received her Doctoral degree from University of Delhi and continued research in the field of reproductive biology of seaweeds. She has made significant contributions and has over 40 publications in national and international journals of repute. Dr Inderdeep has also presented her work in over half a dozen international conferences. 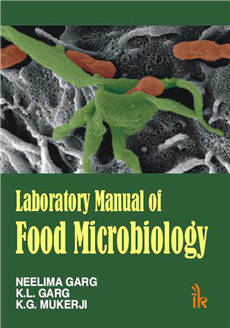 Dr Inderdeep retains interest in contemporary fields of plant sciences and has contributed chapters on various topics in national and international editions. Dr Inderdeep has been teaching reproductive biology of flowering plants to undergraduates for more than adecade and is actively engaged in collaborating research projects for undergraduates in college. Dr. Inderdeep has successfully handled and completed a few R&D projects and has supervised several students for research at all levels including doctorates. Monika Koul :- Dr. Monika Koul is an Assistant Professor in the Department of Botany, Hans Raj College, University of Delhi. She is involved in teaching of plant embryology and plant reproductive ecology to the undergraduate students for the past 10 years. Dr Monika has received her graduation, masters and Ph.D. degrees from University of Delhi. She has been the recipient of Ramaseshan Fellowship from Current Science Academy, Indian Academy of Sciences, Bangalore. Dr Monika is a prolific science writer and has published numerous articles in science magazines of repute. She is also involved in popularizing plant sciences through various media but teaching is her passion.